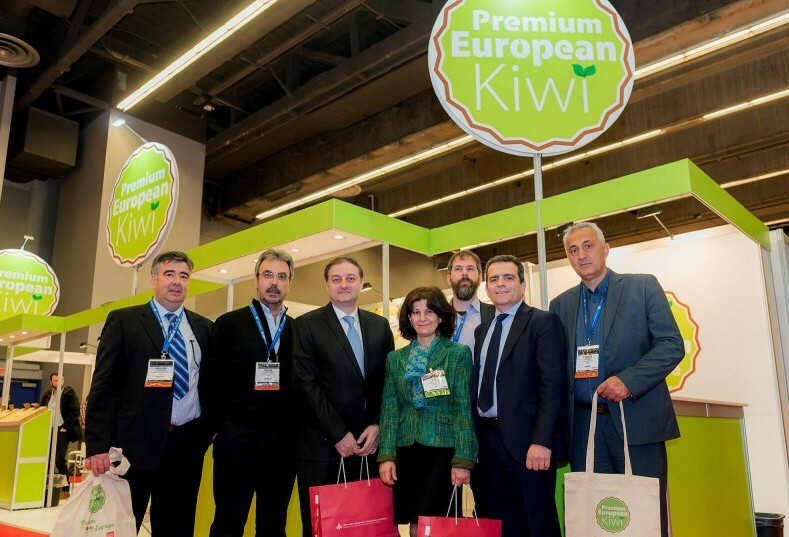 Greek kiwifruit producers are hoping to make a splash in the Canadian market following the launch of a new campaign to promote their premium offering. 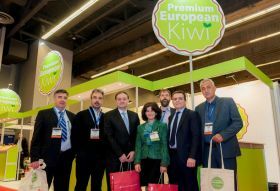 The Premium European Kiwi campaign was unveiled at last month’s SIAL Canada trade fair in Montreal, where visitors had the opportunity to sample the fruit and find out more about its provenance. The campaign is being jointly funded by the European Union and Greece and will run in China and UAE as well in Canada. It is being run by a consortium of producers comprising Agricultural Cooperative of Chrisochori Nespar, Agricultural Association Nestos, Alkyon, and Goustera. They are now actively looking for commercial representation and distribution throughout Canada. “Although the green, fuzzy fruit is not usually associated to European growers, Greece, Italy and France are among the biggest producing countries worldwide,” the organisers said. In 2014 alone, Europe produced 632,700 tonnes of kiwifruit, exported to over 51 countries worldwide. “Mild winters and warm Mediterranean summers lead to a large and succulent crop; strict regulatory quality control by the EU and a true passion by dedicated agronomists do the rest,” the organisers said.